If you’re looking for high quality wet area lockers for changing rooms, you have come to the right place. 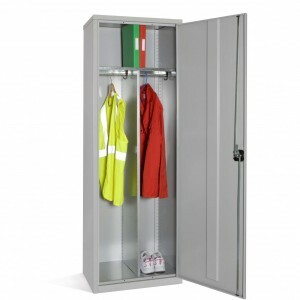 Lockers 3000 has supplied and designed locker rooms and storage solutions for their customers for years, making sure that their products are the best solution for your company. 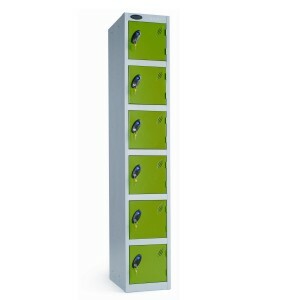 Stylish, flexible and resistant, our aluminium lockers are an ideal choice for any wet area environment such as leisure centres, swimming pool changing areas or school corridors. 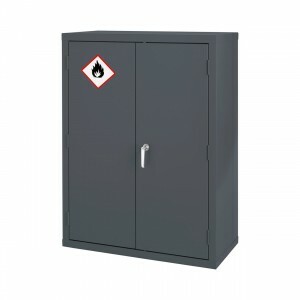 We use satin anodised aluminium carcass and 10mm solid grade laminate locker doors for our aluminium lockers which are for areas of high humidity or exposure to water. 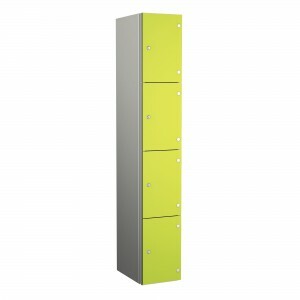 They come in various colour door options that add a touch of class to your locker room. There are a range of lock options for our aluminium lockers. 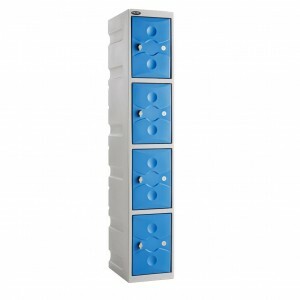 For example, you can use a hasp lock, cam lock, coin return and a card digi lock. Also, these lockers are anti-bacterial powder coated which makes staff and students resistant to infectious diseases such as MRSA and E.Coli amongst others. It can help lower the spread of people getting ill as well as the number of sick days. The build quality of our aluminium lockers is truly exceptional; they are built to last - each component has been constructed using materials which will not degrade because of exposure to humid or chlorinated atmospheres. A range of locker stands and seat stands is available for these lockers, including front plinths finished in matching laminate. 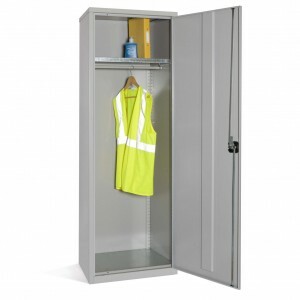 The lockers have an Anti-bacterial Activecoat technology powder coated finish which is effective against MRSA and E-Coli, ideal for hygienic areas including NHS and food preparation factories. 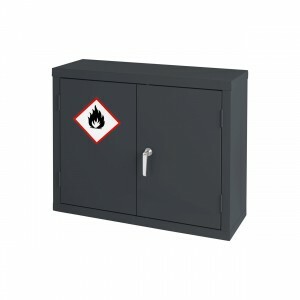 The lockers have been fire tested for spread of flame across the surface under British Standard 476 : Part 7: 1997. 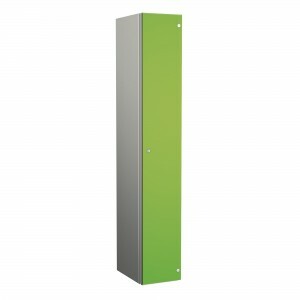 The laminates used for these lockers are Greenguard certified - Greenguard is a rigorous performance based standard for materials with low chemical, volatile organic compounds and particle emissions for use indoors. At Lockers 3000, we strive to provide our customers and clients with outstanding lockers and storage solutions. 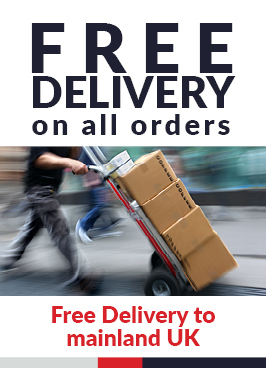 So if you’re looking for excellent aluminium lockers, think Lockers 3000. 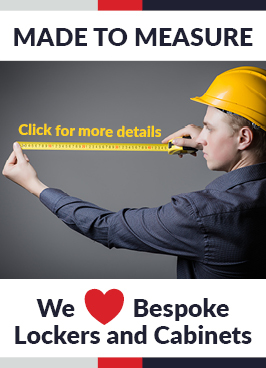 Contact our team on 01772 322711. They will be more than happy to discuss any requirements that you have.